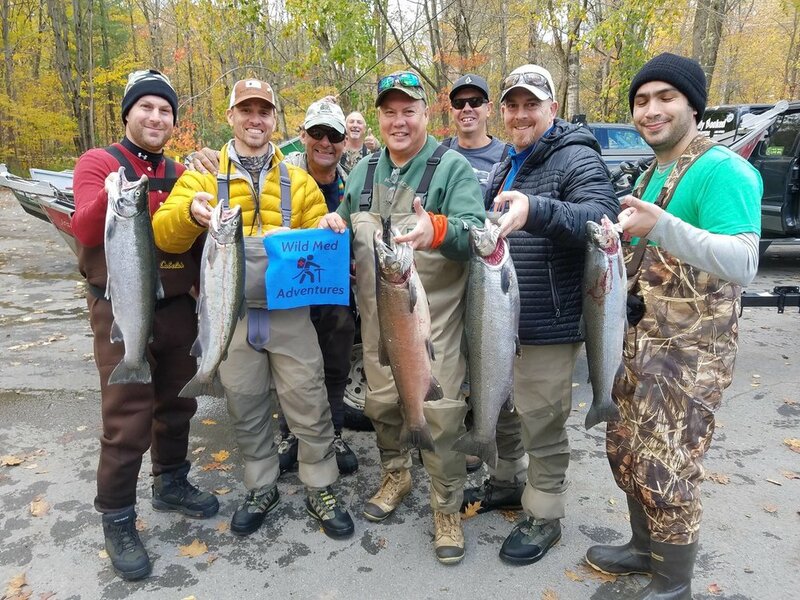 Join our 4 night Salmon Fishing CME course in Oct. 2018 at Tailwater Lodge in upstate NY (about 1 hr north of Syracuse and 2.5 hours from Albany, NY). 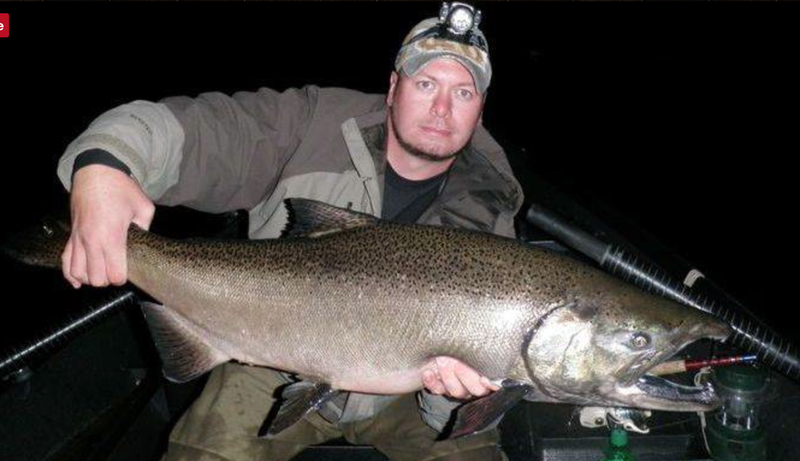 Experienced Guides: Wack'em Guide - Josh Day. This course is ideal for those interested in providing medical care / prevention to the outdoorsman or those looking to learn more about possible injuries and accidents encountered while hunting and fishing. Our courses are also great for those travel enthusiasts, group leaders, climbers, walkers, EMT’s, nurses, PA's, NP's or doctors with a desire to learn medical treatment in austere environments. 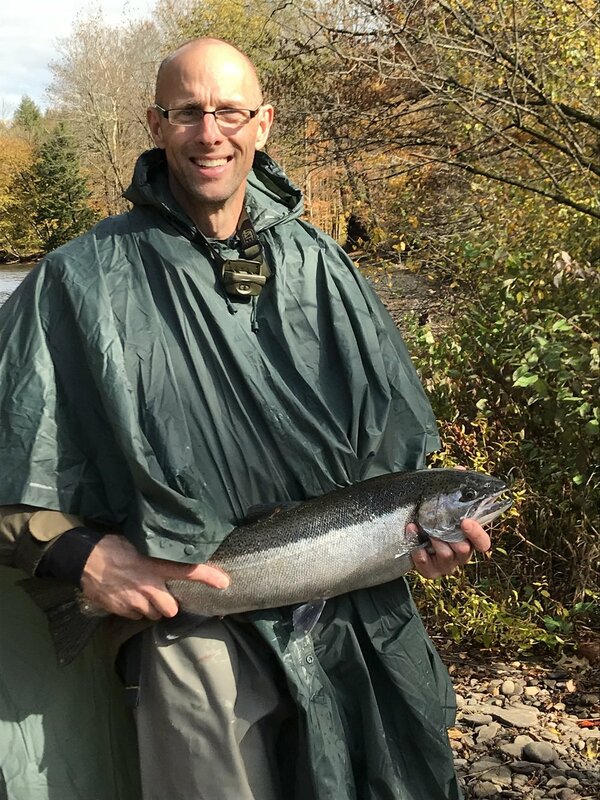 We will complete the core curriculum of this CME certification course while fishing for Salmon and exploring the Salmon River. Enjoy 2 days of drift boat fishing, optional fly fishing on day off on lodge property (own gear), 13 hours CME lectures / work-shops, and excellent food while making new friends. In addition, earn credits towards your FAWM via the WMS society. See details below. 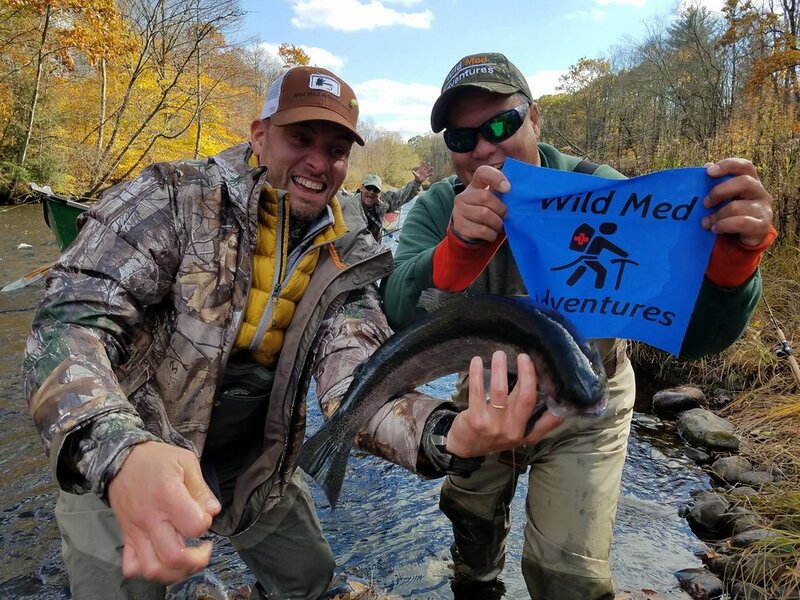 The goal of the Wilderness Medical Society Fishing CME Conference is to provide participants with a unique environment to experience essential medically-related topics and learn skills while collaborating with local fishing guides through educational activities including lectures, hands on work-shops, training modules and fishing excursions. 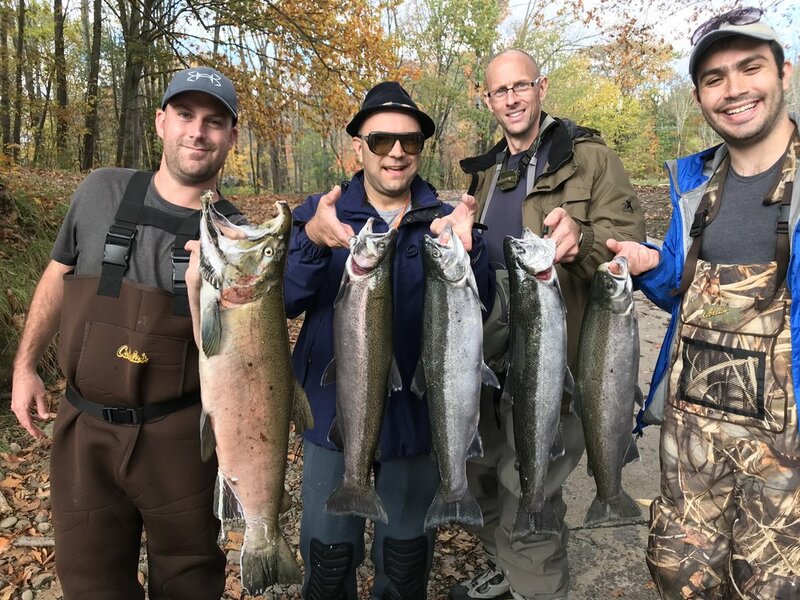 The fishing logistics and leadership will be provided by extremely experienced guides from Whackem' Guide Service, whose team members have a wealth of knowledge and experience. Delegates should have personal insurance to cover any in-country medical examinations, treatment or rescue/evacuation as well as some form of trip insurance to cover missed flights, weather delays and other potential trip delays. In addition, rescue / evacuation insurance is recommended but not required. 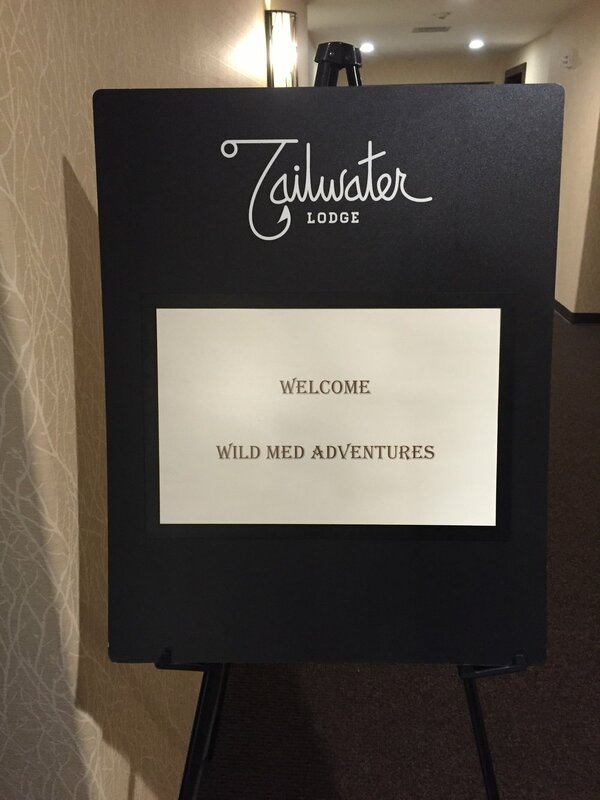 However, Wild Med Adventures is not responsible for any costs that are incurred due to injury or illness requiring medical evacuation or hospitalization. We recommend Global Rescue for all of our trips. Intended as continuing education for physicians, PA's, NP's, nurses, and medics who aspire to work or teach as a field instructor/provider in recreational hunting & fishing environments or who may work in remote clinics and deal with the injuries sustained by hunters / outdoorsmen. 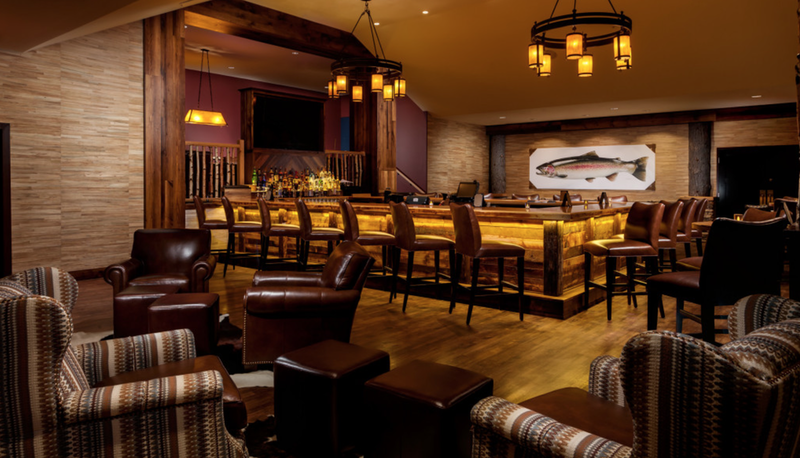 Our Tailwater Lodge package allows our guests to enjoy an all inclusive experience just steps away from the legendary Salmon River. 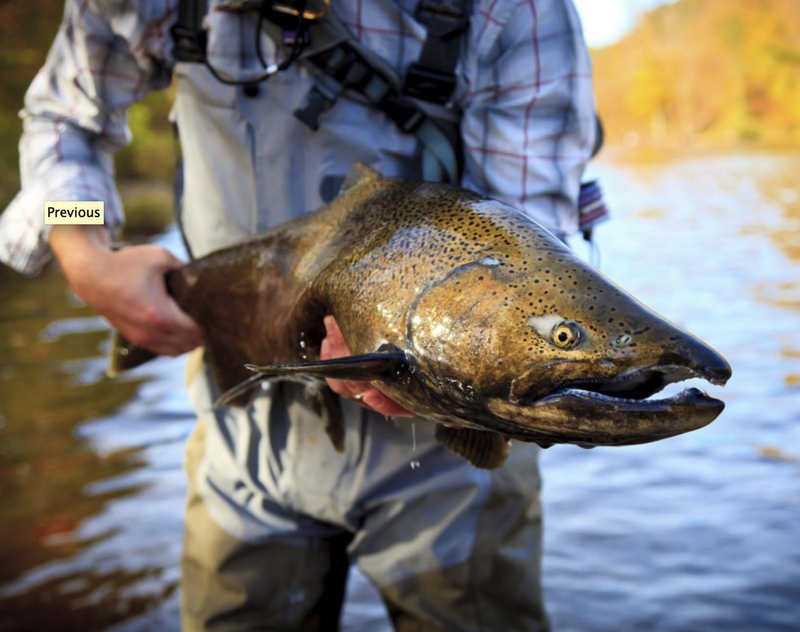 The location simply can't be beat as the lodge is situated on the beautiful Salmon River. 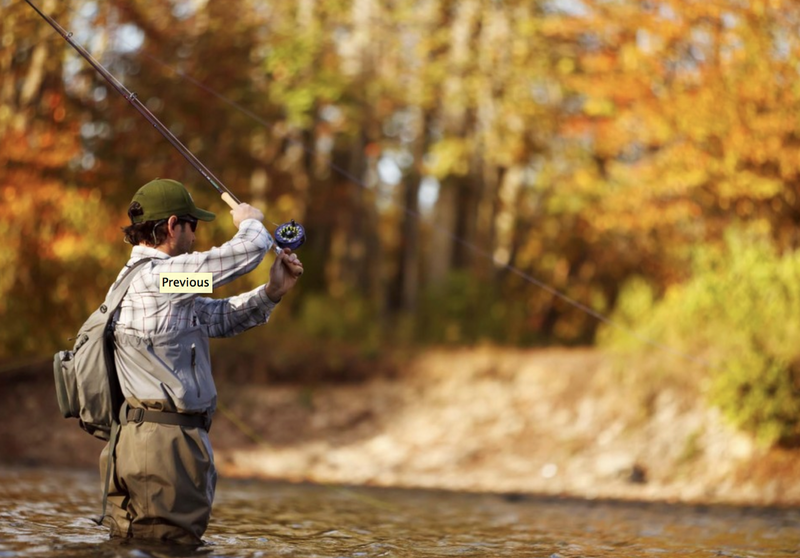 The river bends around the property allowing plenty of opportunities for our guests to cast a line at their convenience. Accommodations will be shared but if requested we can arrange single accommodation for additional fee. Lodging is considered double occupancy. Each room has 2 double beds and it's own private Bath. 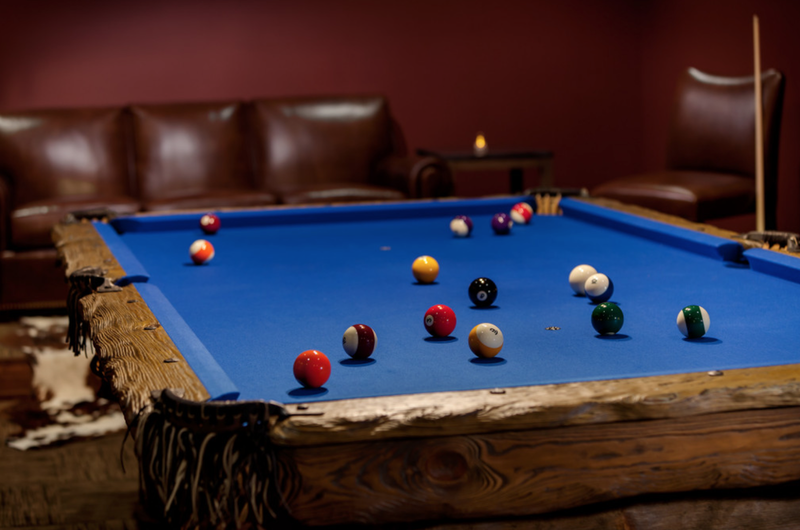 If single occupancy in a deal-breaker contact us and we can likely work something out for an extra fee. 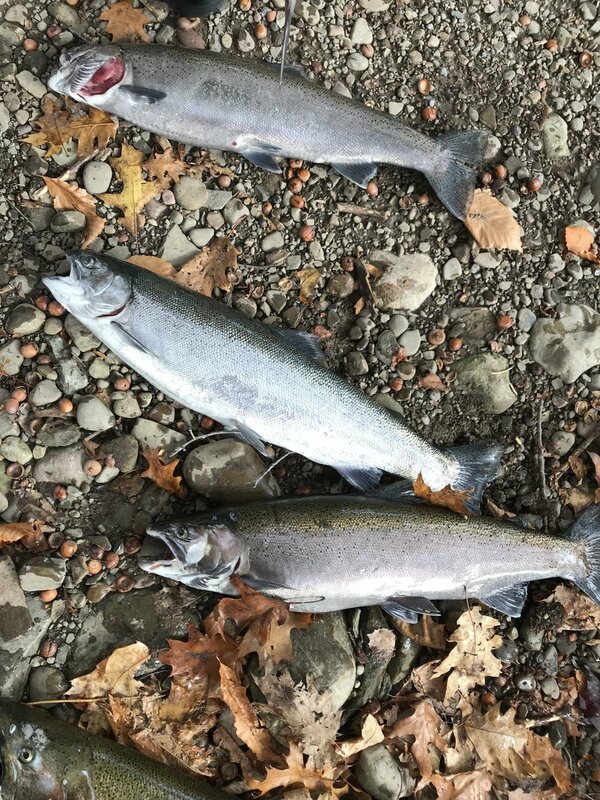 GEAR RECOMMENDED: Warm clothing, Waders Recommended but rain pants/jacket okay, polarized sunglasses, sun hat, personal fishing gear if you wish to fish on own during day off: (7 or 8 weight 10ft fly rod or Spin Rod 9-10ft), preferred snacks while fishing. Temps should be 40's - 50's during day and frost in early am. 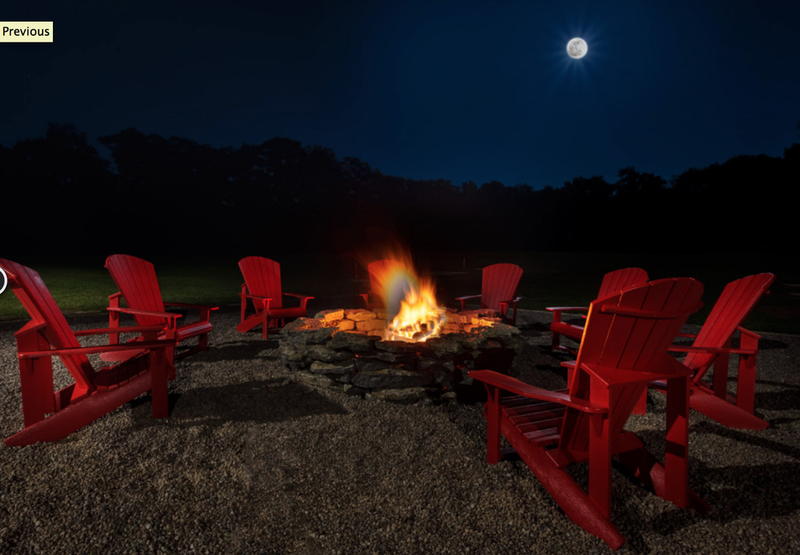 Cancellation Policy: Your deposit for the travel portion of the course is nonrefundable, unless the CME course is cancelled due to insufficient numbers. The entire balance of your trip fee and CME fee will be due 60 days prior to departure. If you have not paid in full prior to 60 days before the start of the course a late fee of $250 will be applied to final cost or we have the right to cancel your trip. There will be no refund after 60 days prior to course. 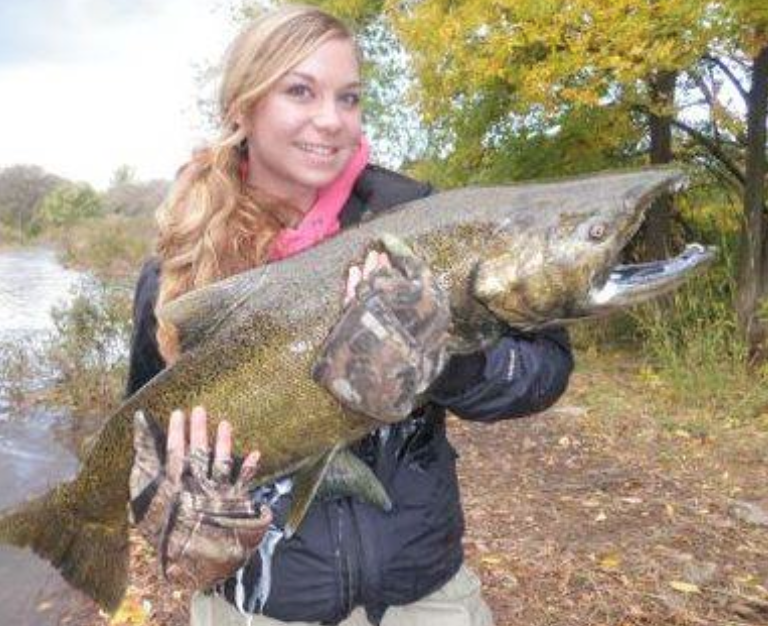 We hope to meet you in Nov. and share the ultimate fishing CME experience !